This is not in a scrub jay habitats so no extra permits will be required. Beautiful location to build your dream home. 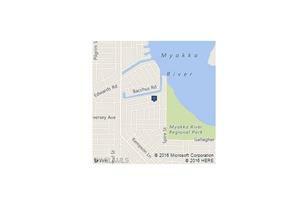 Great location close to Myakka Park and the River. 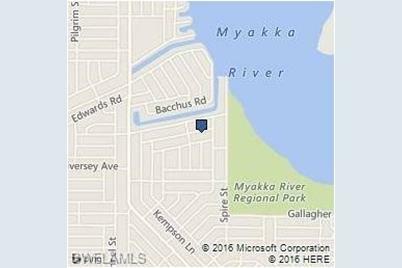 12461 Hathaway Ter, Port Charlotte, FL 33981 (MLS# 216057505) is a Lots/Land property with a lot size of 0.2500 acres. 12461 Hathaway Ter is currently listed for $13,500 and was received on September 13, 2016. Want to learn more about 12461 Hathaway Ter? 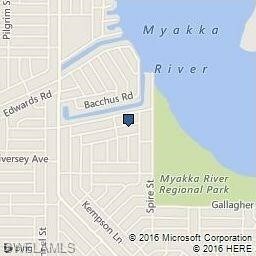 Do you have questions about finding other Lots/Land real estate for sale in Port Charlotte? You can browse all Port Charlotte real estate or contact a Coldwell Banker agent to request more information.